Over the years, we’ve seen many products and companies enter the beauty and skincare market. But with so many all claiming to be the best at what they do, it can be hard to know exactly what is best and what we should be incorporating into our skincare regime. 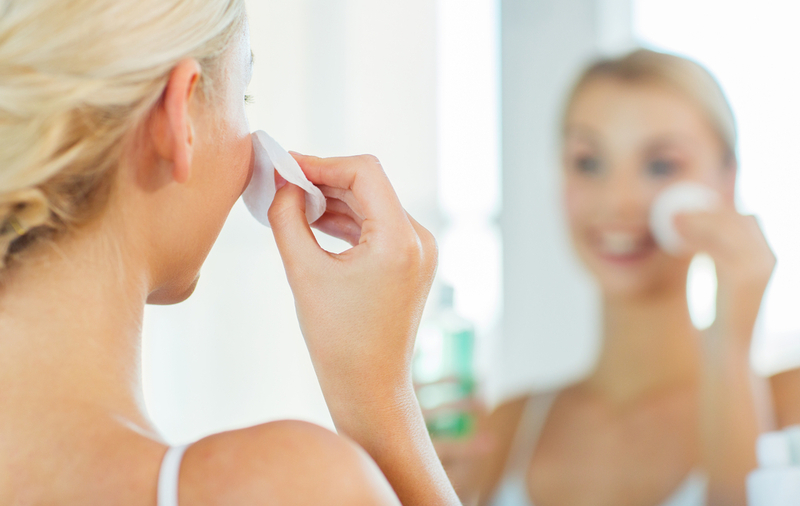 Removing makeup is a key step to our skincare regime but there are so many conflicting tips on what is the best way to do so. From makeup wipes to cleaners, the makeup removal marketing is huge and it can be tricky to navigate our way through it. Well, we’re here to help you figure it out! The original way to remove our makeup is of course with soap and warm water but this in itself can be a minefield. Finding the right facewash can be hard but the only way to know what works best for you is to trial them. Some can be drying others no cleansing enough so it’s worth doing your research to discover what exactly is right for you. Overall soap and water is a great way to remove your makeup but its hard to get it all so we recommend washing our face as the second step to removing your makeup. Makeup wipes are tricky because although they are quick and easy they often leave a greasy residue on your skin. Makeup wipes can be a great first step to removing your makeup but this should always be followed up with a toner, cleanser or facewash and you’ll always see additional makeup coming off. During the past few years, cleansers have become a trusted go-to for makeup removal. Cleansers are so popular because they really break down your makeup before you attempt to remove it which makes the process much easier and really gets the tricky areas. The type of cleanser you should be using really depends on your skin type, from cream cleansers to gel or foam cleansers and cleansing oils, we’re all different so it’s important you take the time to research what is best for your skin. Referred to as a more sophisticated makeup wipe, Micellar Water is simply applied to a cotton pad and removes makeup with ease. Great for a quick fix, Micellar Water is often hailed as a must-have for many women all over the world but some brands can be drying so we wouldn’t use it exclusively as your makeup remover. 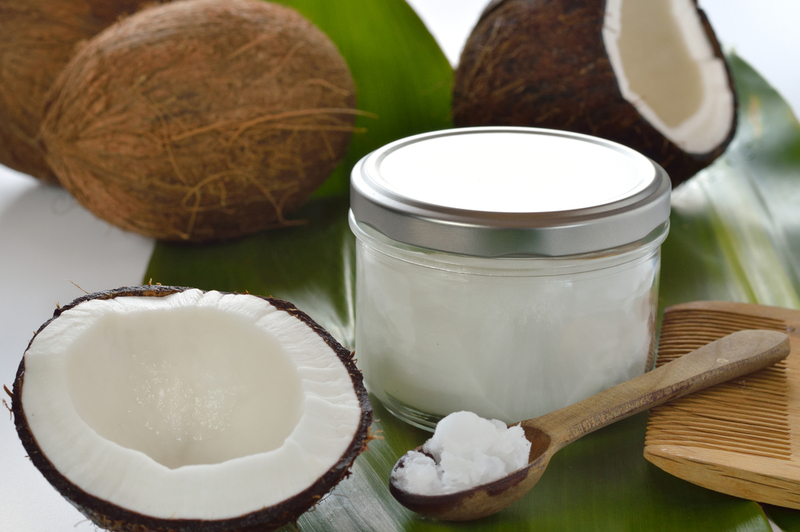 Coconut is a wonder product that can be used for everything from cooking to moisturizing. But can it really remove makeup? For some, the answer is yes! Coconut oil solubilizes or breaks up water-resistant substances such as waterproof mascara making for easy makeup removal. Like a cleanser, apply to dry skin and remove with a cotton pad for the best results. This method may be too oily for some people but for others, it will work wonders and really moisturize your skin at the same time. How do you remove your makeup? Let us know your methods and tips by getting in touch with Girl Thing Designs today or become a contributor.